No price comparison can be made as the product is not offered by competing chemist/pharmacy. The product has not registered any price movement since 22 May 2018. 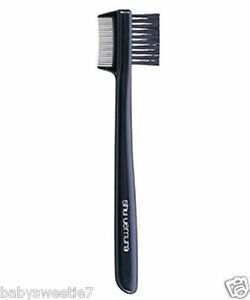 Similar product Shu Uemura Synthetic Eyebrow Brush Free Shipping can be found at ebay Australia at $21.57.